Sonny Weishaupt from Germany, one of the 18 global players at the CFL Combine, will be one of three quarterbacks who will utilize the Wilson X-Pro Connected Training System. The other two are Chris Merchant (Western) and Michael O’Connor (UBC). “Any time we can work with our partners and provide teams with more tools to evaluate prospects with evolving technology we will take that step like we have with the Wilson X-Pro. 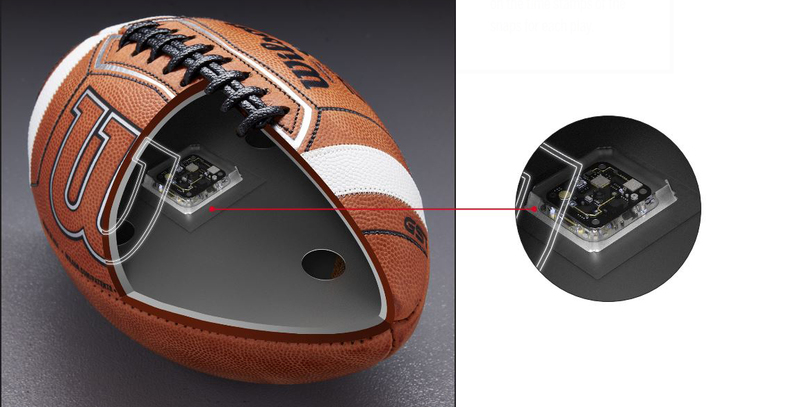 The Wilson X-Pro Connected Training System offers deep insights into a quarterback’s performance. The System delivers data that helps a team and its staff evaluate arm strength and quarterback mechanics, while also more efficiently analyzing the success of pass plays.